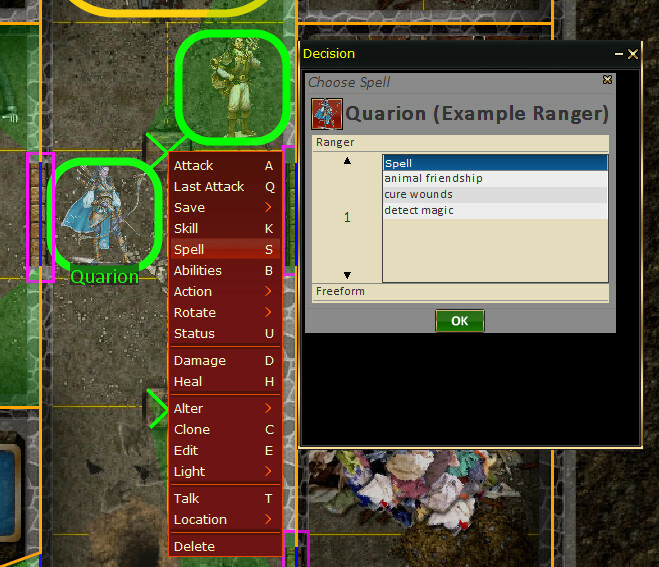 Characters with spells usually manage them via the Spells Tab on the Character Sheet. This tab shows you a wealth of information about the spells availible to the character. 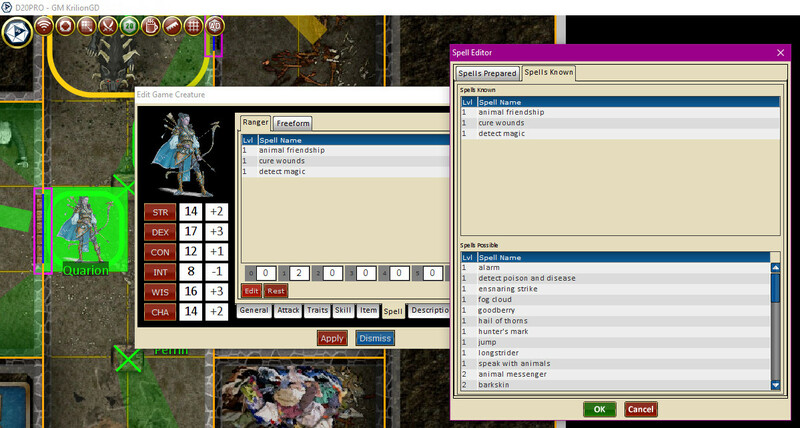 The top tabs show the prepared spell lists for each casting class as well as the Freeform spell list. The gray and white boxed and numbered list below that shows the number of spells remaining for the associated level of spell. 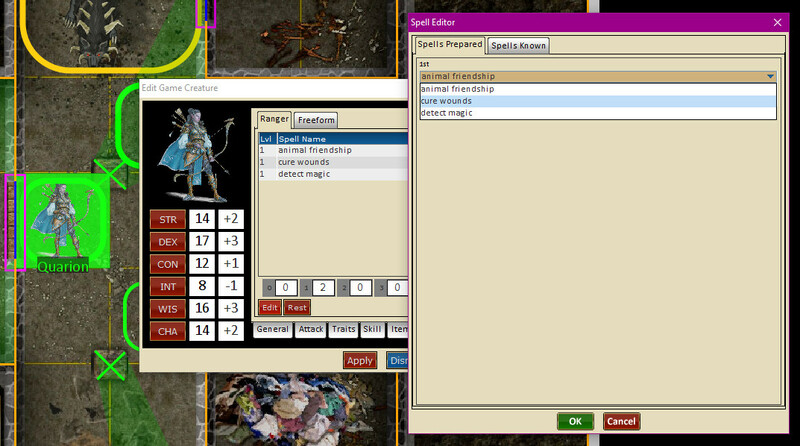 Edit Button: Takes you to the edit screen for prepared and known spells. Rest Button: rests the character, refreshing all prepared spells. Clicking a spell on this list will open a selection of availible spells. 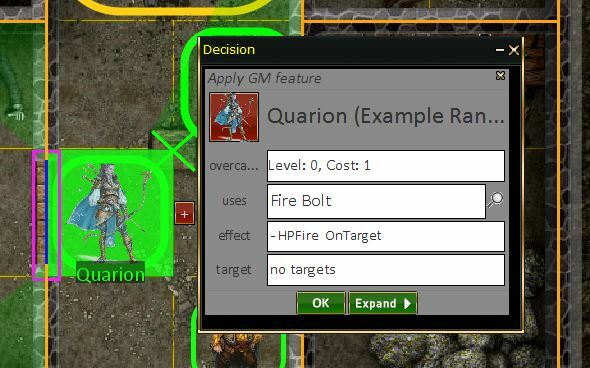 Selecting a difrent spell from the selection replaces the item highlighted on the list. Clicking this tab allows for manipulation of your known spell list. Double clicking on items in the top list removes them from your known list. Double clicking on an item in the lower list will move it to your known list on the top. A character can cast a spell in a few ways. Select your token by clicking on it on the board or in the Roster. 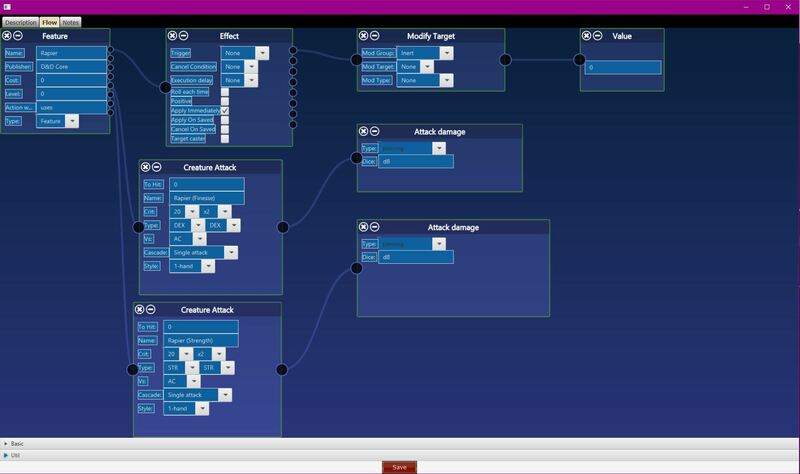 Exactly how the spell is cast, who/what it targets and other details are set-up using this secondary dialogs as detailed below. On this sub dialog, the spell being cast can be manipulated to change it's casting properties. Level: Casting at higher or lower levels. Skip Debting: casts without expending a slot. 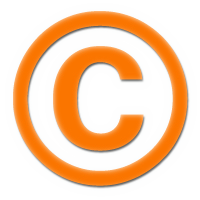 Cost: The number of slots used for the casting. This is simply the name of the spell, you can overwrite this here if you have some special need to do so. 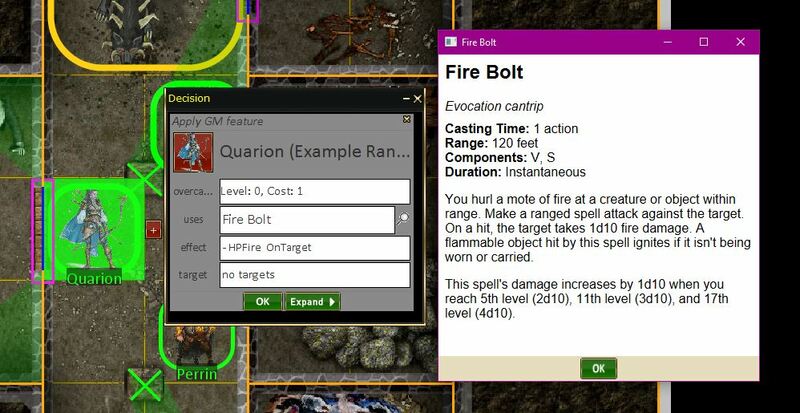 Shows the spells description details. A short description of the spells effects. Double Clicking on this entry takes you to the spells mechanics Flow where the core mechanics for the spell can be changed. 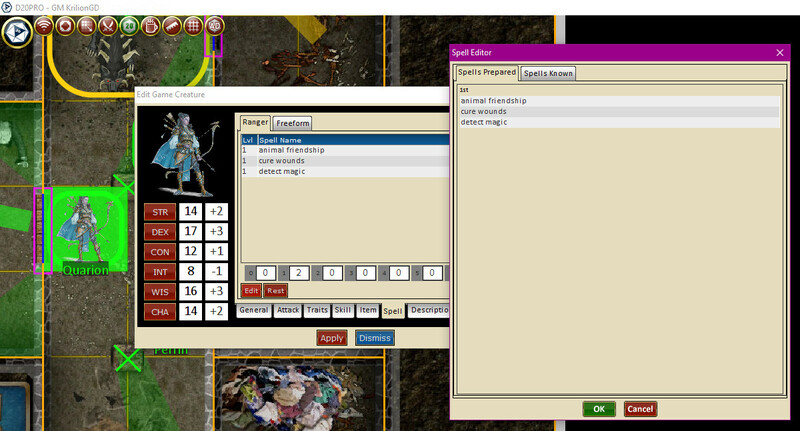 Using the cursor selector, click on the desired targets of the spell. If you select a target in error, you can remove it from the list of selected target by hitting the 'X' on the right side of the list by it's name. 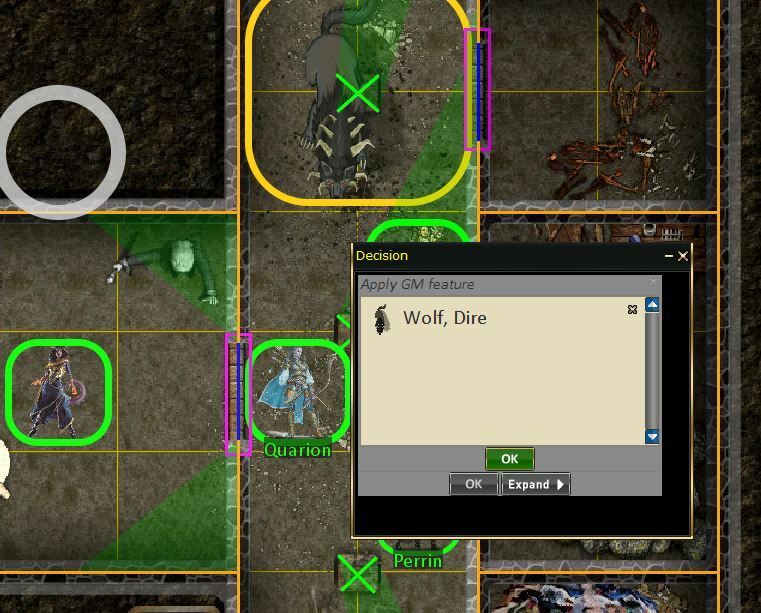 The Expand Button allows the GM to alter the spells mechanics, targets and which targets either made or failed their saves. 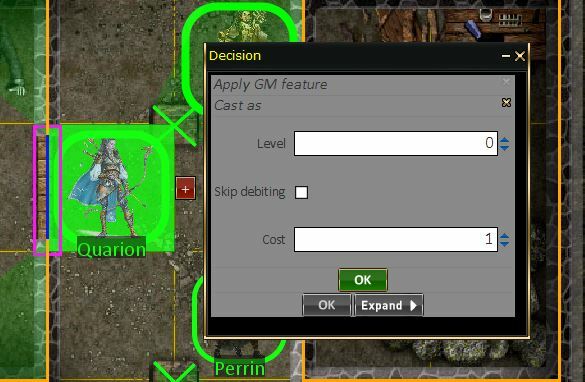 Once you have everything the way you want it, hitting the OK button will send the spell to the GM for GM resolution.